Have you identified a client, a family member, a friend or yourself to have a gambling problem? If so, there are many ways to help break the gambling problem/ addiction. There are four important aspects that enable gambling addiction and problems to continue. The first aspect is commitment. When gambling, the commitment to gamble has been made beforehand. If the impulse to gamble comes up, what can you do? Jody, age 30 stated “I was home alone while my kids were at school and my husband was at work. Our relationship was at the stage where we were recovering from some martial issues. I suddenly wanted to take the car and head to the casino. I almost did but I stopped and thought about the hard work I had put into fixing our relationship. I called my close friend and she talked me out of wanting to go gambling. “As you can see, Jody was able to stop herself from committing to making the choice of gambling. Stopping and thinking about the negative impacts can benefit a problem gambler. The second aspect that enables gambling addiction is money. Without any money, gambling is not a possibility. To gamble, money is extremely important. To decrease the chance of gambling, limit your credit cards, allow a close family member or friend to manage your money and to only carry a minimal amount of cash. All of these methods limit the amount of gambling that could be done. 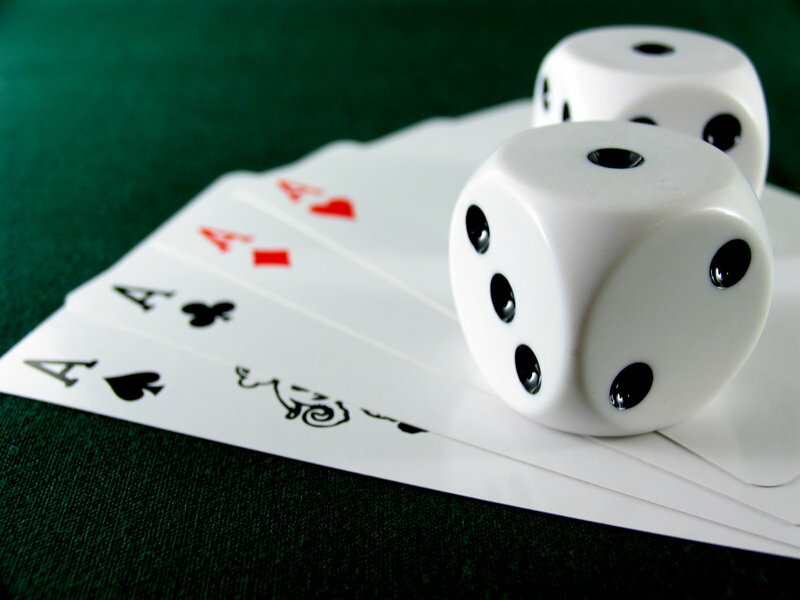 Decreasing the amount of gambling allows the problem gambler to only do minimal damage to finances. It could also help slowly wane them off the addiction. The third aspect is time. Gambling is not possible without having time invested into it. Jared, age 38 stated “Once I realized I had a gambling problem, I started to slowly break the addiction. I started to plan out vacations with my wife. I spent time with my son who was dealing with bullying problems at school. I just filled up my time with as many things as I could to keep my mind off of gambling. I spent more time with my best friend during the time spent with him; I realized he had been dealing with depression. I realized that I had lost track of the world by spending all of my time gambling.” Jared decided to spend his free time engaging in activities other than gambling and was able to mend his relationships with friends and family. The fourth aspect is a game. Without some activity or game to bet on, there is no room for gambling to occur. Removing possible opportunities for gambling will prevent the temptation to gamble. This ensures that a problem gambler will not continue to gamble as often. Sometimes a situation presents itself and there is nothing you can do about it. In cases like these, it is best to ask a friend or family member to hold your money. As explained in the second aspect, without money, gambling is not possible. 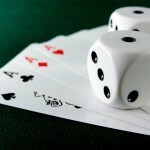 The four aspects that allow gambling to be a problem include commitment, money, time, and games. Now that you know these aspects, there are many steps that can be taken to prevent gambling problems to continue. If precautions are taken to prevent problem gamblers from betting their money, they can break their addiction.